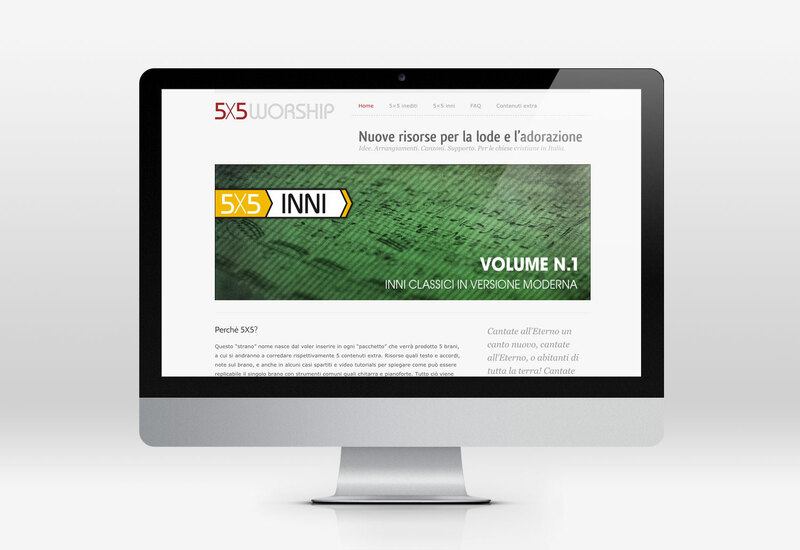 The 5×5 project offers quality worship resources for the Italian church. 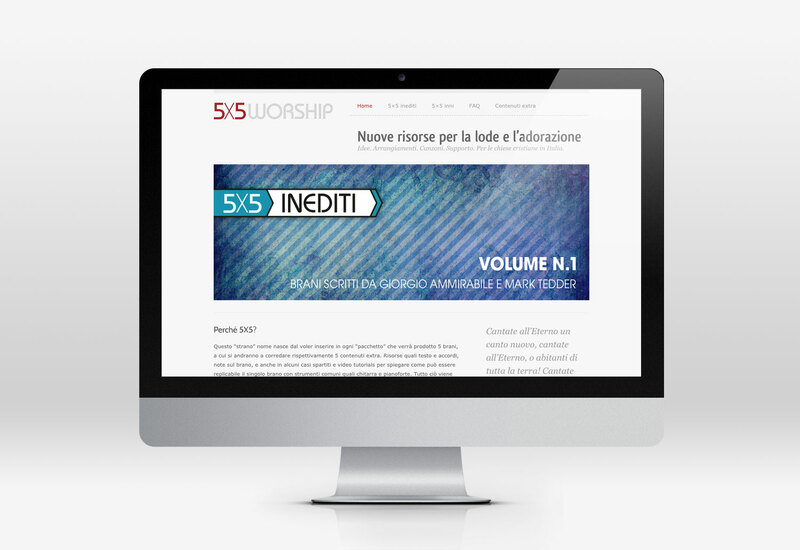 The main thrust of the project is the production of music CDs and related resources (sheet music, audio files, tutorials) available online to those who have purchased a CD. The main challenge in a project like this is keeping things affordable while at the same time not sacrificing high quality. 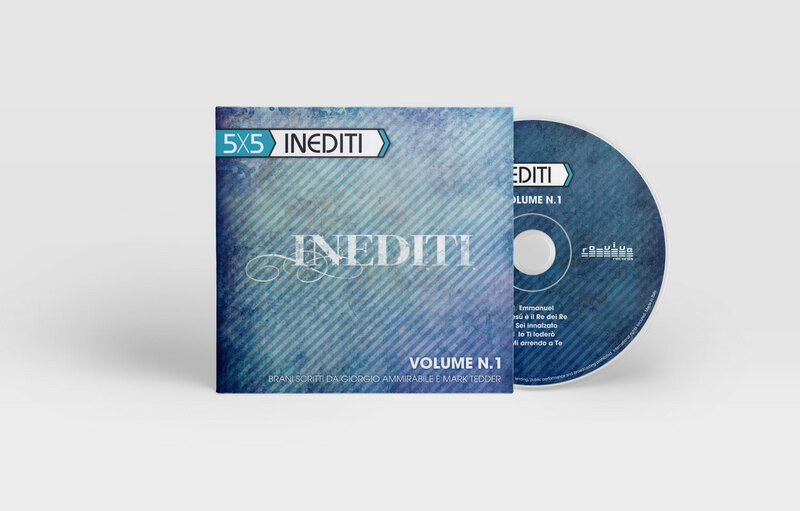 That’s why the design and packaging for each CD needed to stay simple and straightforward. 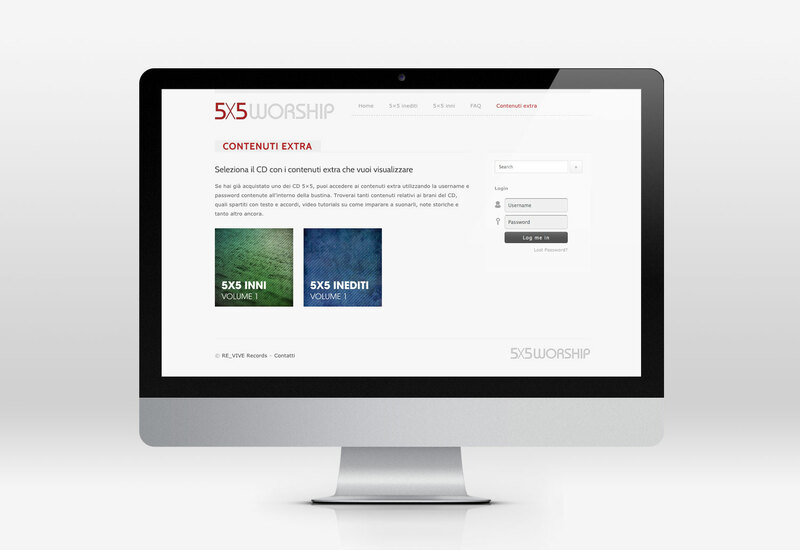 The 5×5 project embraces several “sub-labels” such as: worship, gospel, hymns, originals. 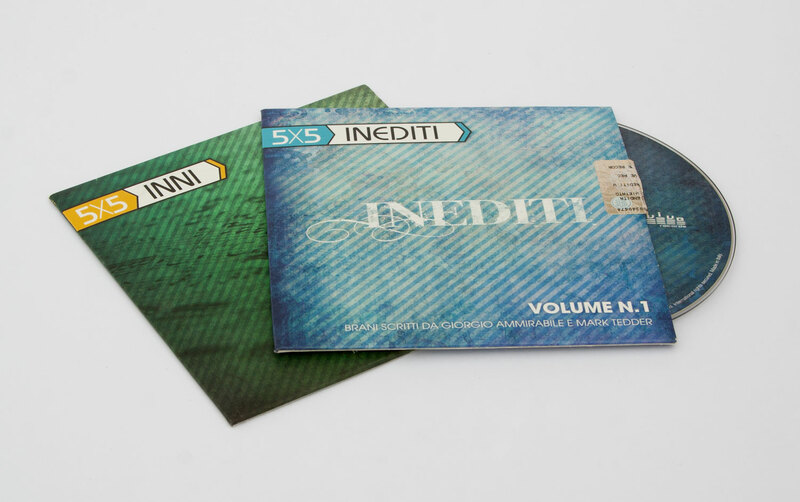 I created matching labels for each of these that could be used to bring continuity between the various CDs produced. 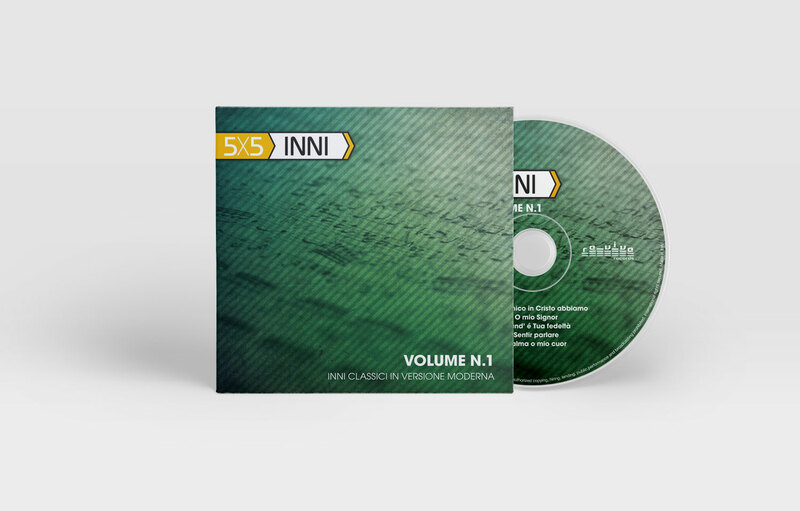 So far 5×5 has finished its first two CDs: a collection of hymns (inni) set to contemporary music and a collection of original (not previously published) worship music (inediti).